Christmas has the power to bring people together, to unite us around Christmas dinner tables all over the country, to share love, presents, drinks, mince pies and all things sparkly and nice. It has the power to add pressure too. To highlight family relationships that may not be at their best, to create tensions, even arguments, to miss people who have passed away, to worry about people who are unwell, to highlight a sense of aloneness at a time of togetherness. It has the power to add financial pressures, of children’s expectations of stockings full, for ‘present buying’ in an age where everyone must tighten their belts. Christmas can be hard in other ways too. For a family to get up on Christmas Day and live through another day when someone very loved and special is not there, is a hard day. No Christmas card in the post, no text, no phone call, no knock at the door, no message at all, like all the other days before it; when a son or daughter, or mum or dad, brother or sister, grandchild or grandparent is just not there. Some must endure years of their loved one not being there, and the torment of imagining where they might be, yearning to know if they are alright. 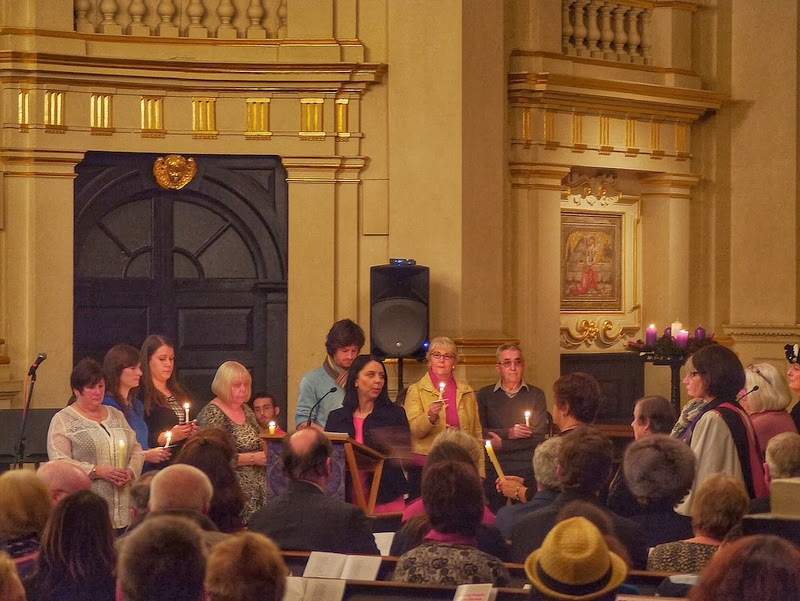 At our Carol Services Trafalgar Square, Colchester, York, Manchester and Cardiff we remember people who are missing this Christmas. 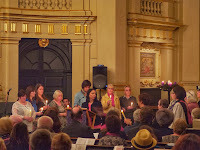 These are the words I said in the church this week in London, surrounded by families with lighted candles. I will be lighting a candle at home this Christmas Day.